What Does The BIRC Offer? Sarah Rispin Sedlak oversees the development and publication of SciPol content related to energy, and is jointly supported by Duke Science & Society and the Duke Energy Initiative. 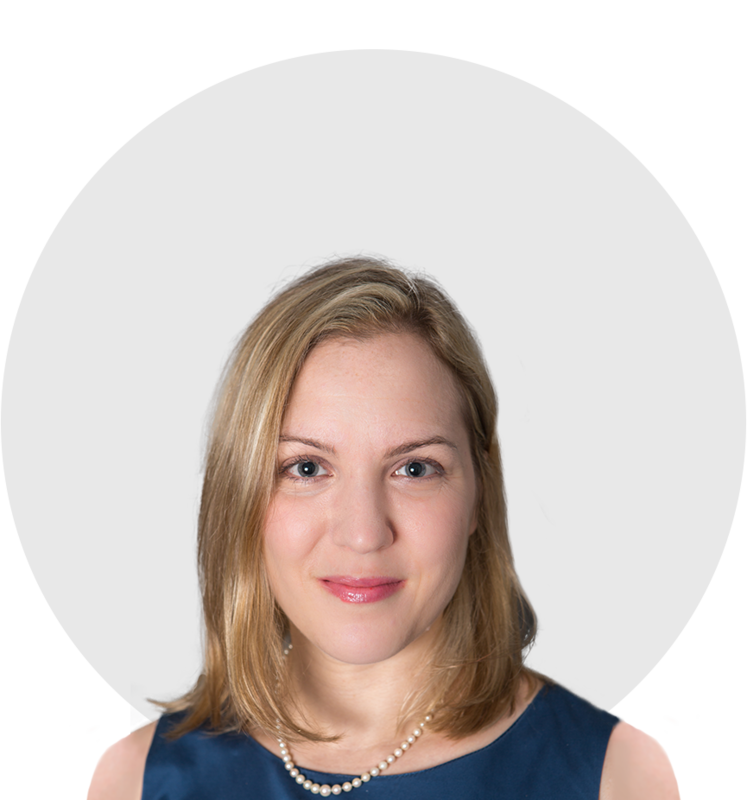 She has extensive experience in administrative and environmental law, having litigated matters involving the energy sector before federal and state courts and state utility commissions, and participated in the regulatory comment process at the federal and state level. She received her J.D. from the University of Chicago Law School, where she was on the board of the University of Chicago Law Review, and wrote and did research on brownfields redevelopment, federalism and environmental law, and administrative law.